The exhibition Bauhaus: Art as Life presents the modern world’s most famous art school Bauhaus. 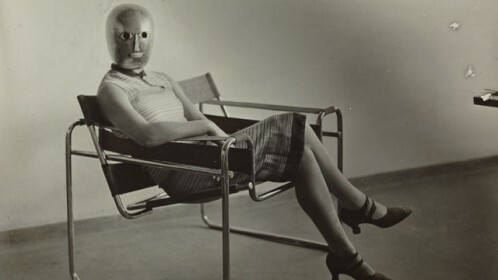 From expressionist beginnings to a pioneering model, this exhibition presents the Bauhaus’ utopian vision to change society in the aftermath of the First World War. Bauhaus: Art as Life explores the diverse artistic production that made up its turbulent fourteen-year history and delves into the subjects at the heart of the school: art, culture, life, politics and society, and the changing technology of the age. 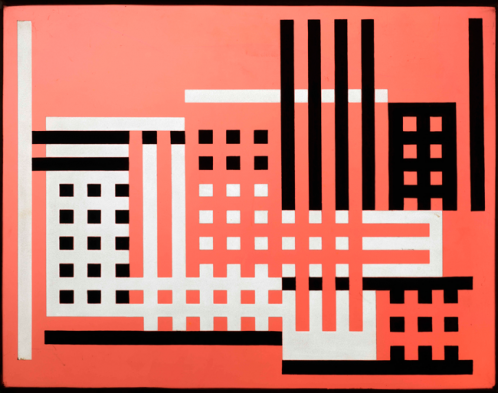 Exemplar works from such Bauhaus Masters as Josef and Anni Albers, Marianne Brandt, Marcel Breuer, Walter Gropius, Johannes Itten, Wassily Kandinsky, Paul Klee, Hannes Meyer, László Moholy-Nagy, Oskar Schlemmer, Ludwig Mies van der Rohe and Gunta Stölzl, are presented alongside works by lesser-known Bauhaus artists and students.